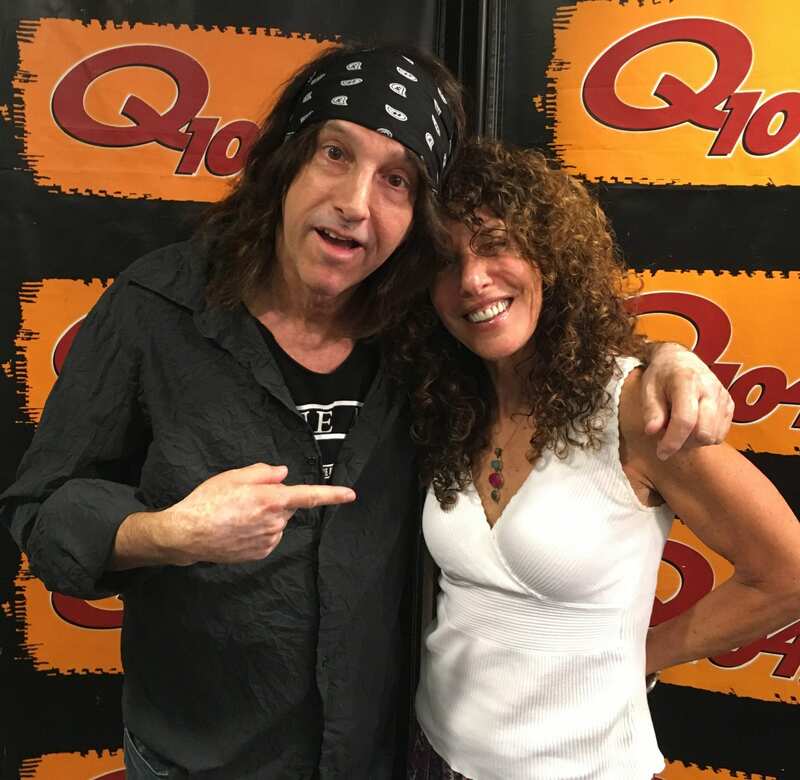 Listen and you will hear – “Shelli Sonstein’s August 27th public service program, “Sonstein Sundays” on Q 104.3 FM – iHeart Radio. 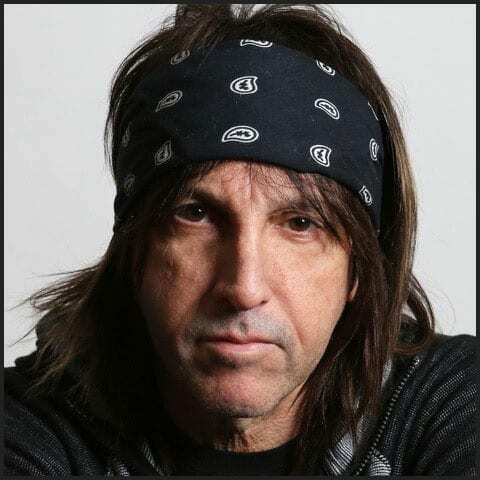 Shelil had a chat with iconic rock photographer Mark Weiss and PR music veteran George Dassinger. The two long-time friends talked about the importance of era-driven rock photographs and how they are available at RockSceneAuctions.com site, They further discussed their partnership with WhyHunger. 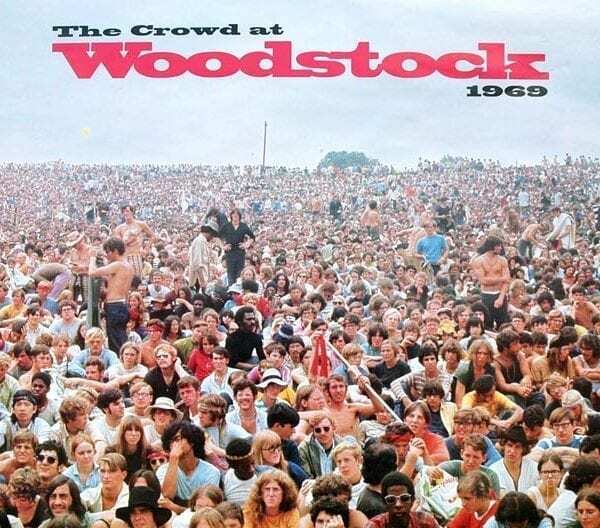 The auctions are now in their second month and feature renown rock photographers’ classic photos and benefiting the WhyHunger foundation as well. CLICK TO LISTEN TO THE BROADCAST!